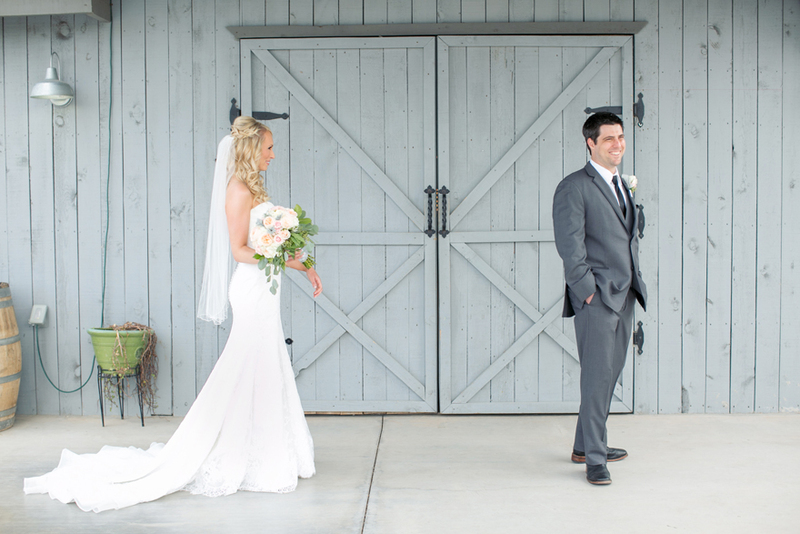 When I saw the photos my associate photographer Janelle shot at Dmitri & Amanda's wedding at The Windmill Winery, I had to catch my breath! 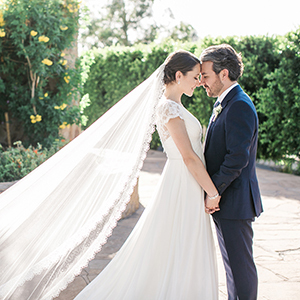 It is SUCH a gorgeous wedding, and I'm so thrilled to share it. 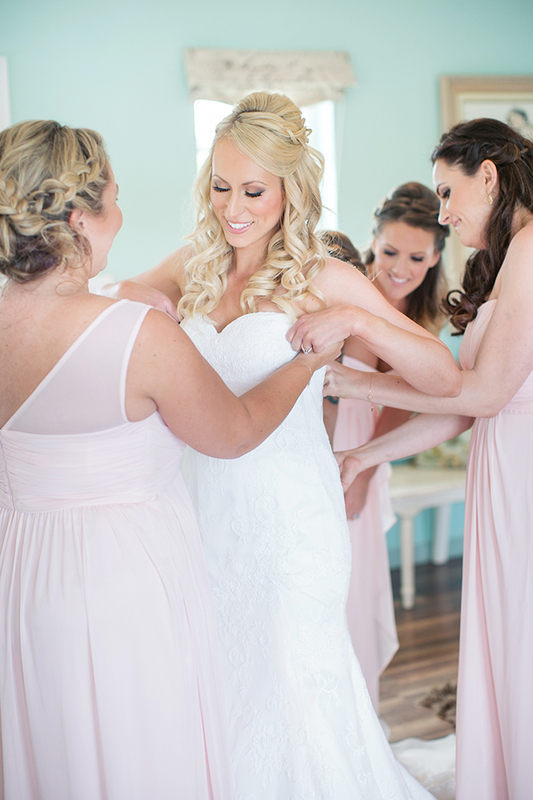 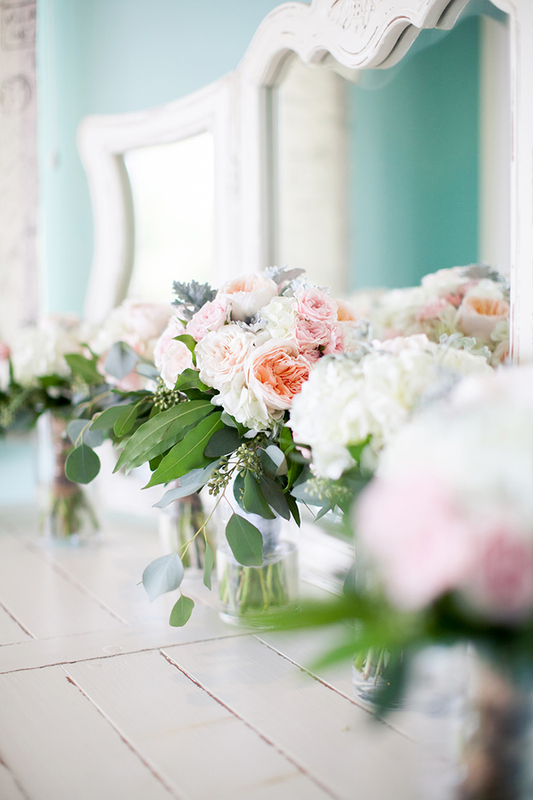 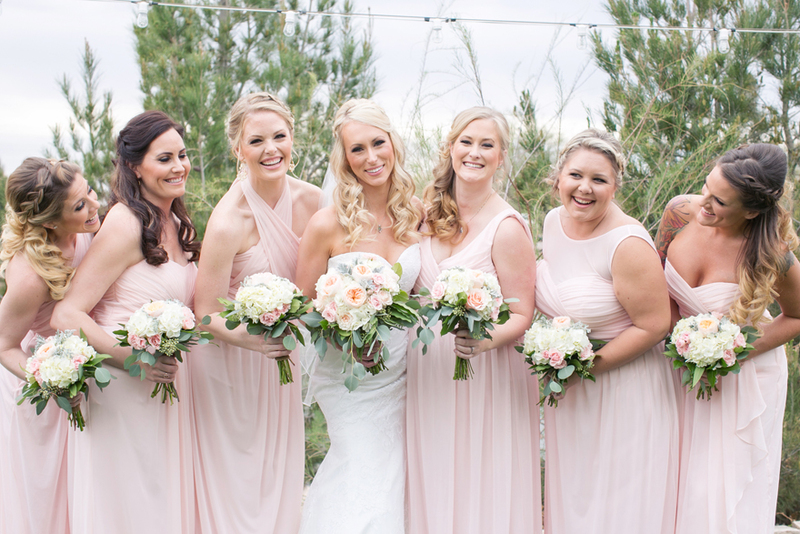 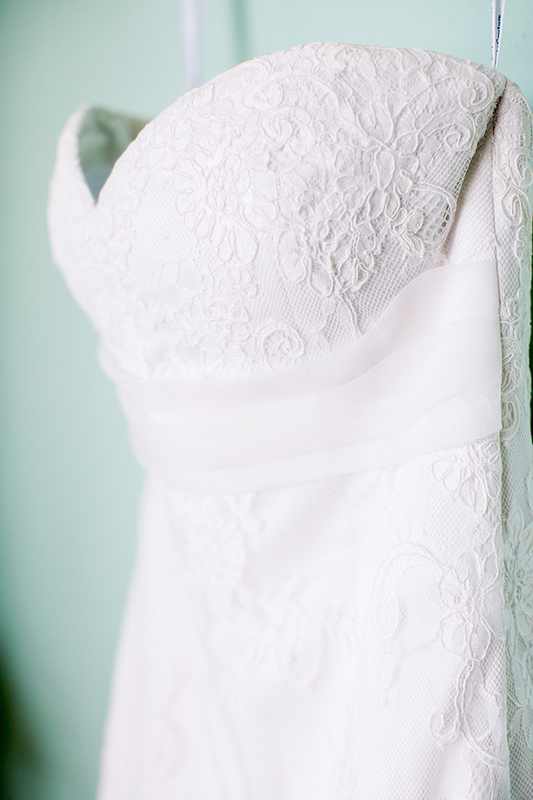 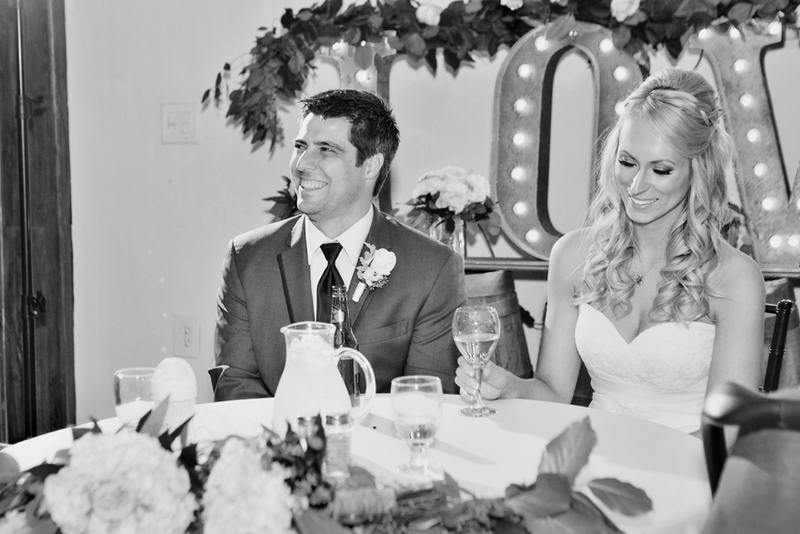 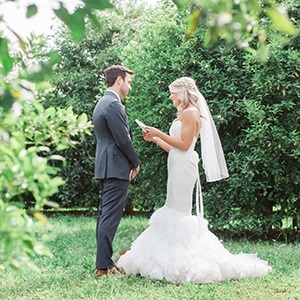 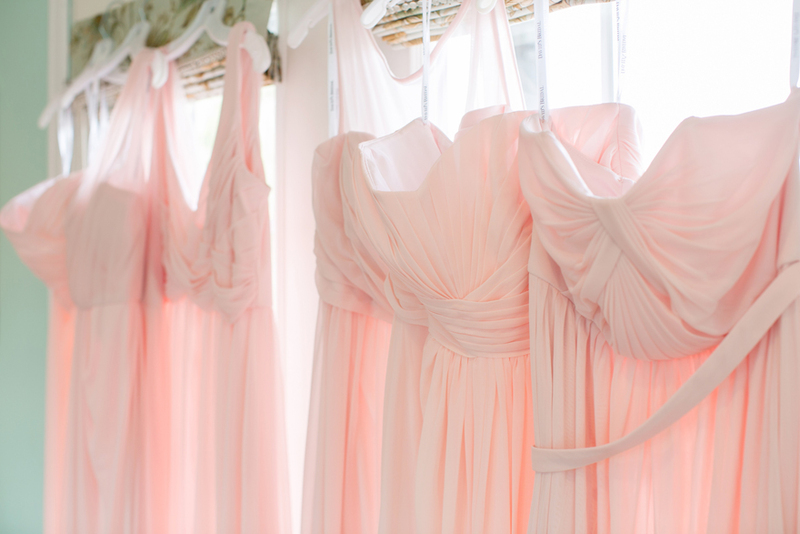 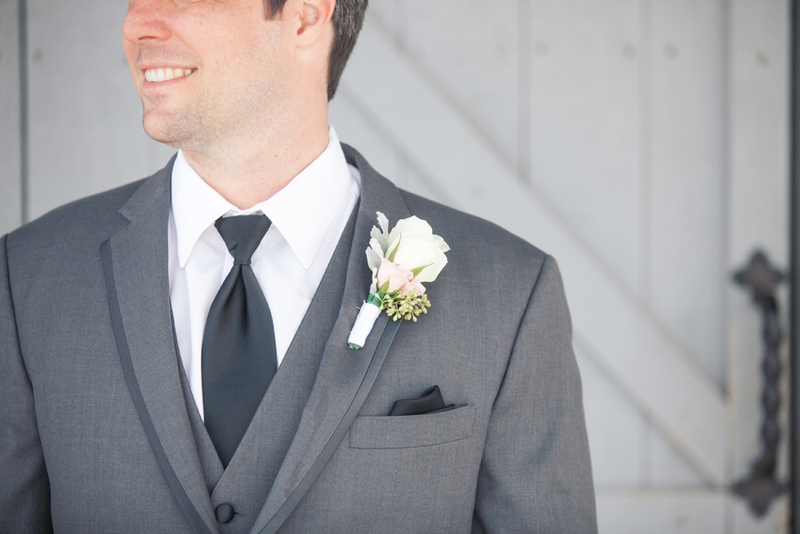 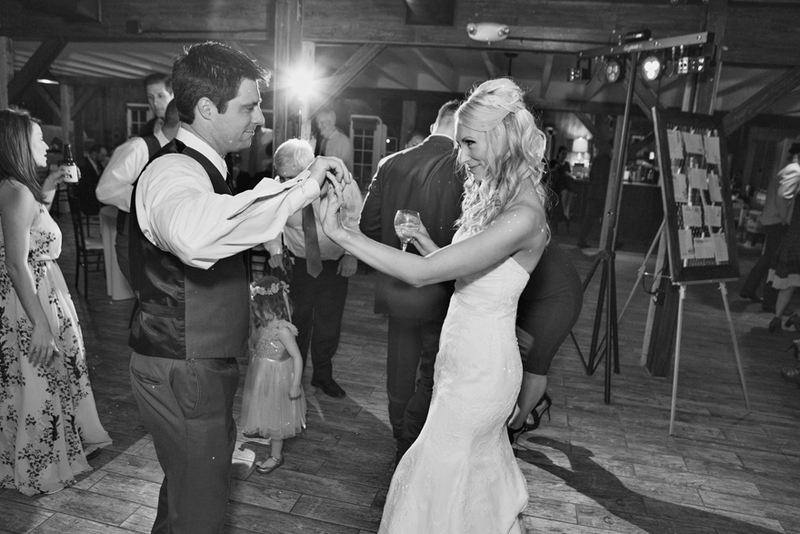 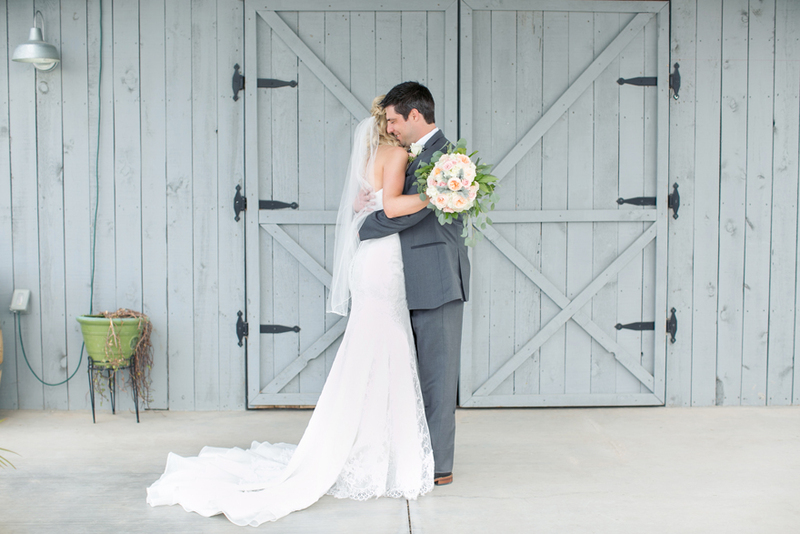 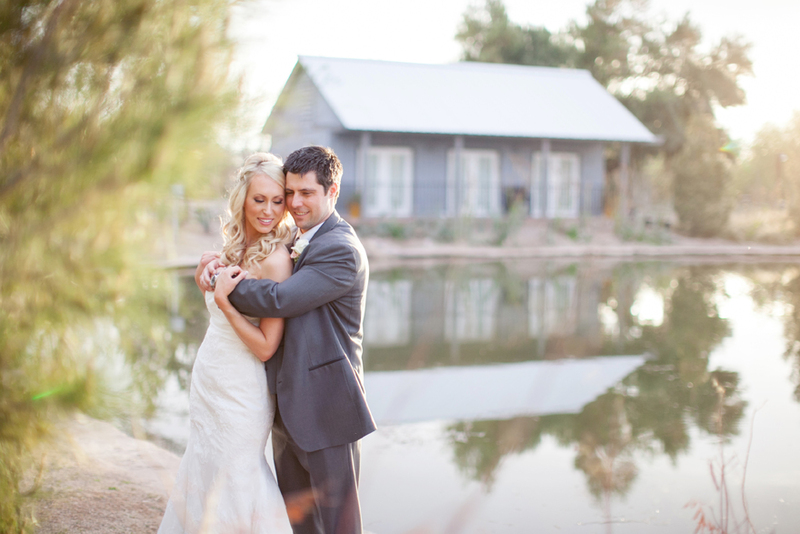 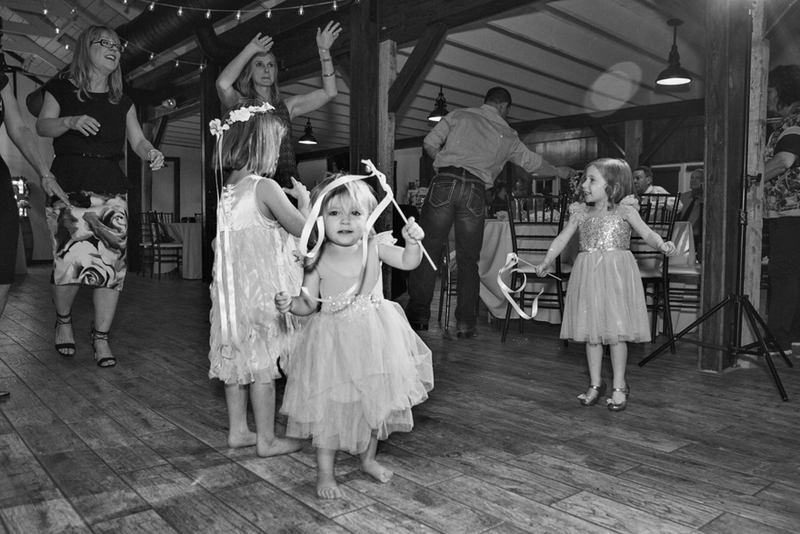 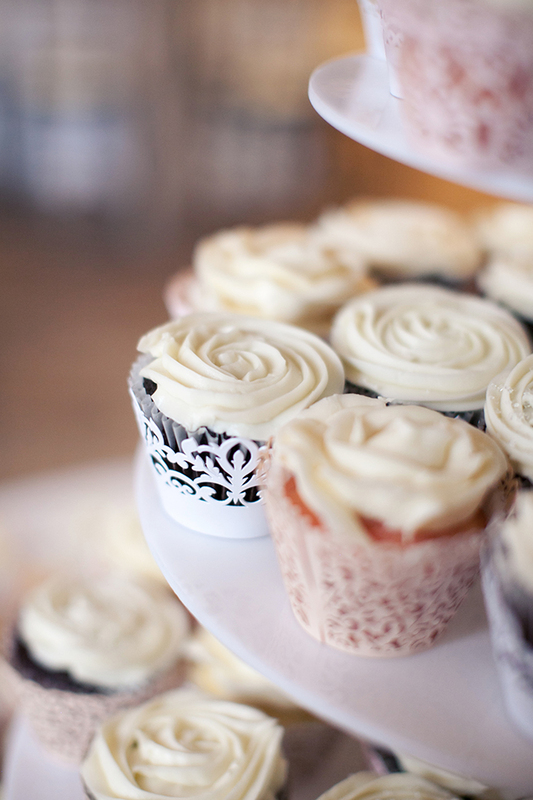 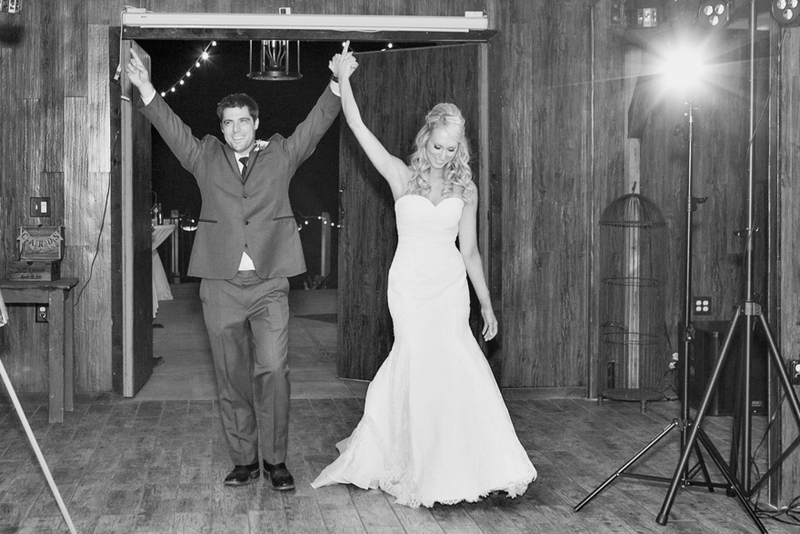 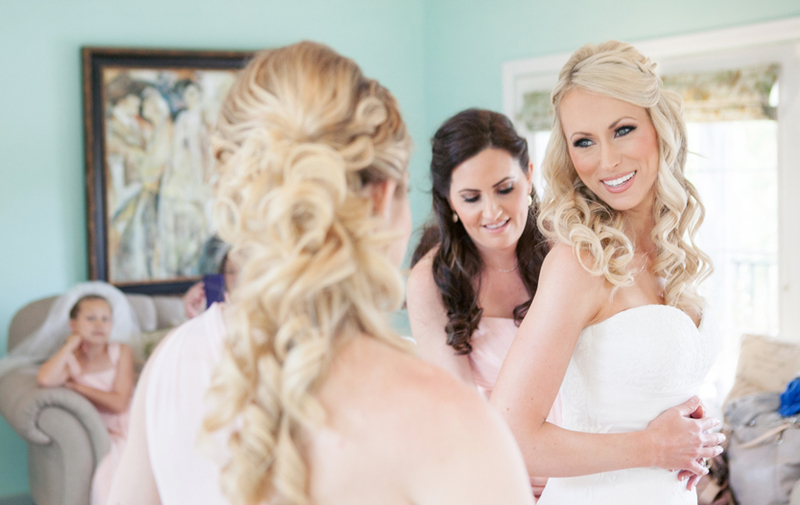 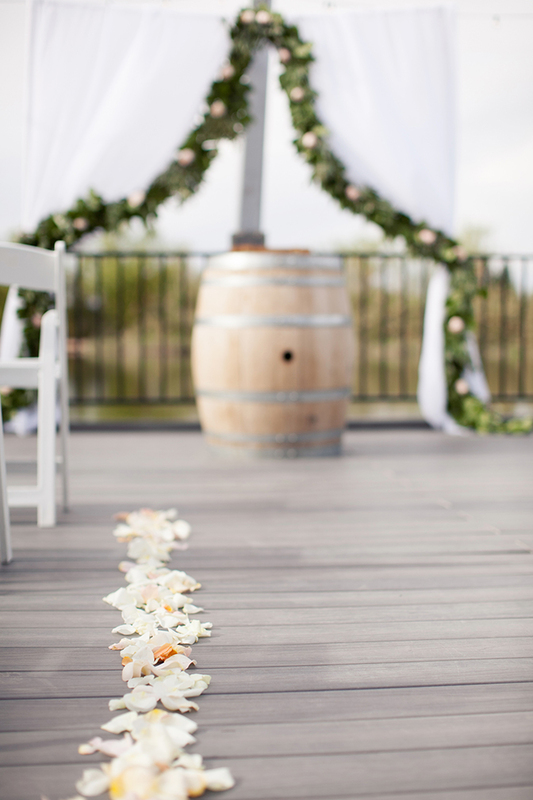 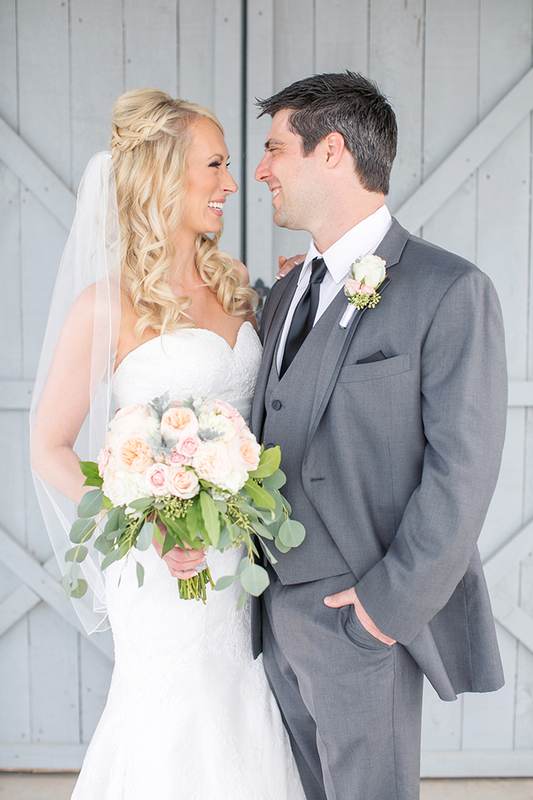 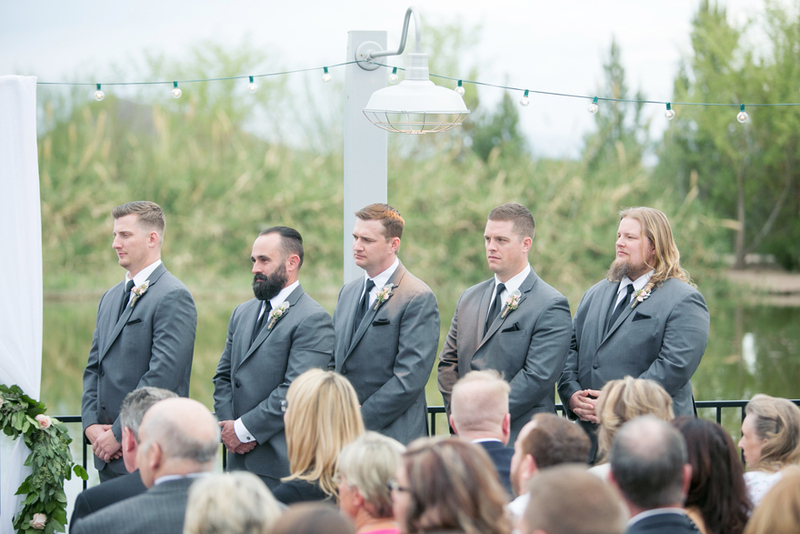 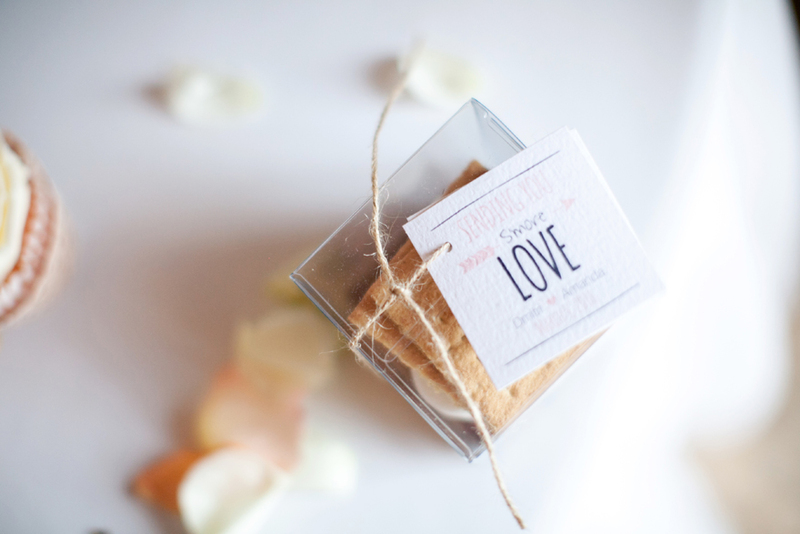 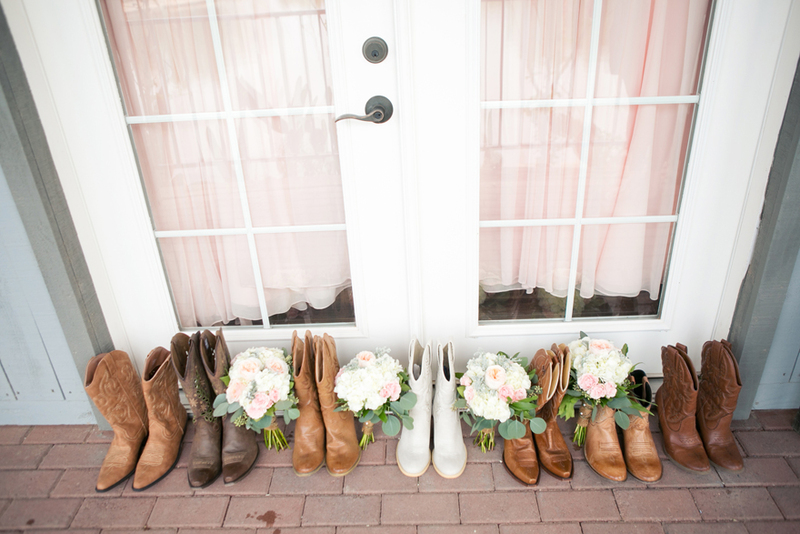 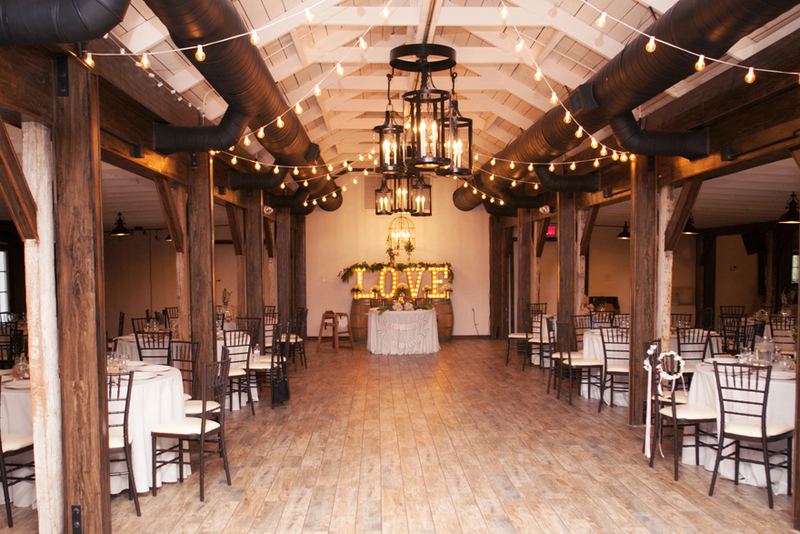 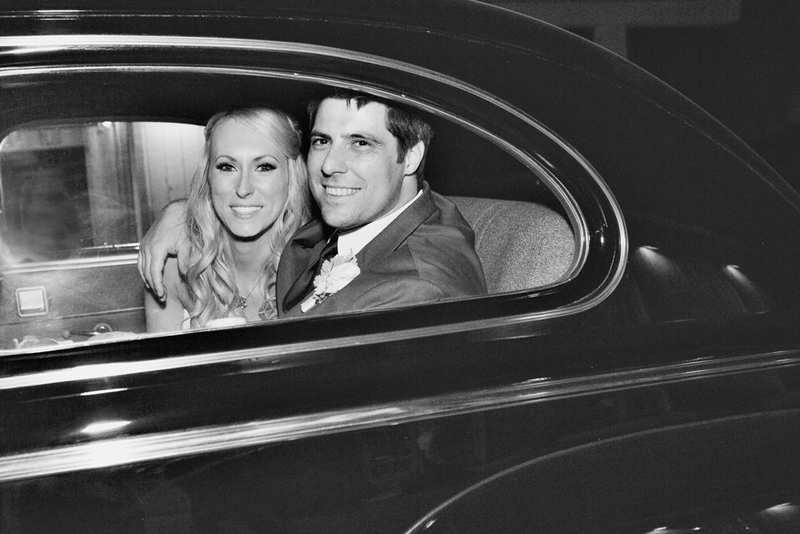 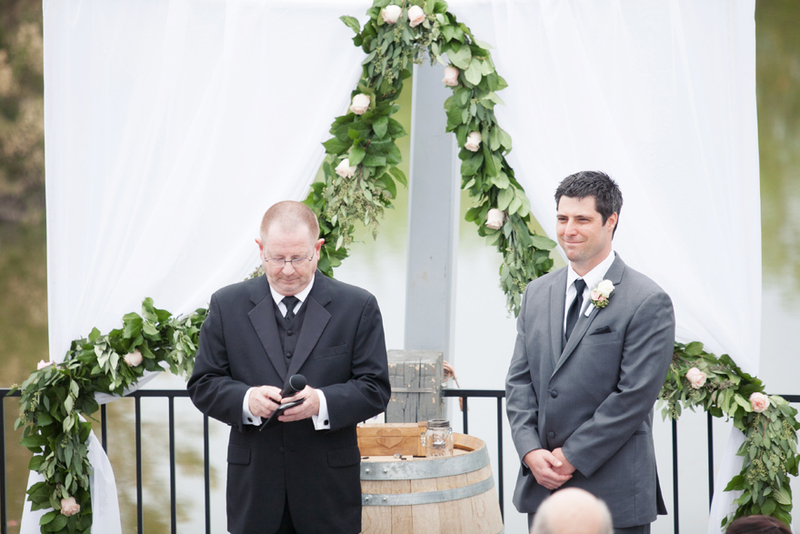 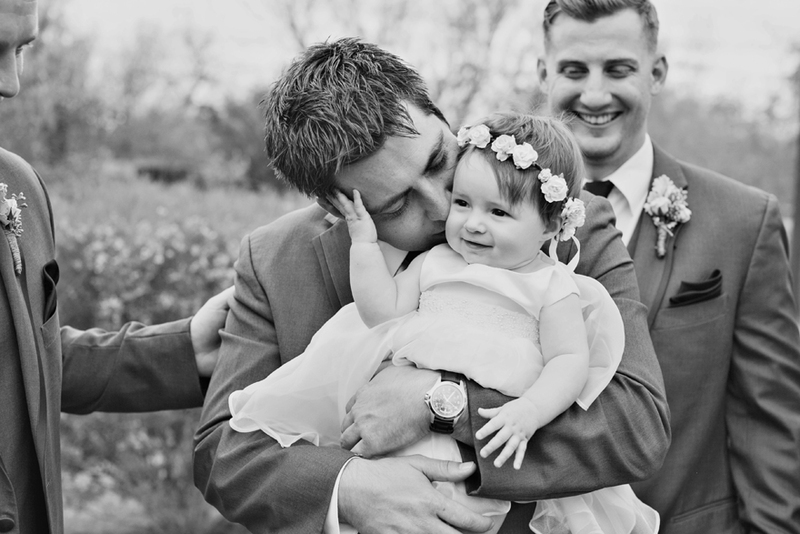 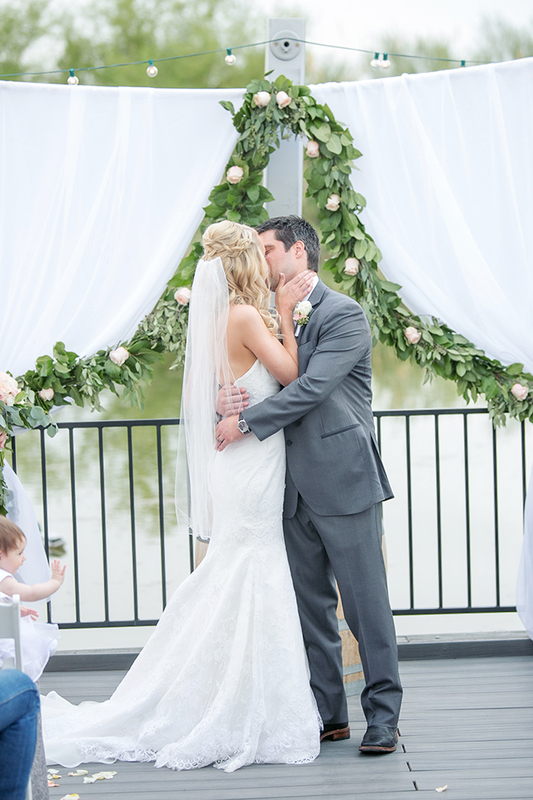 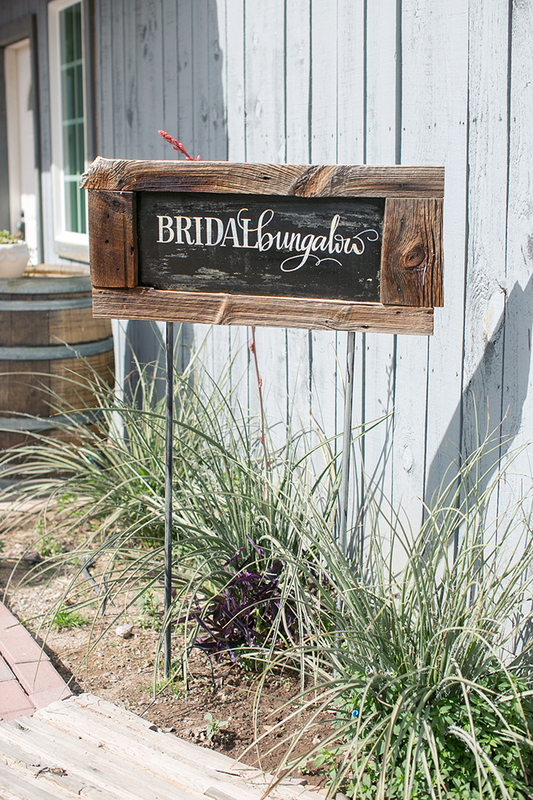 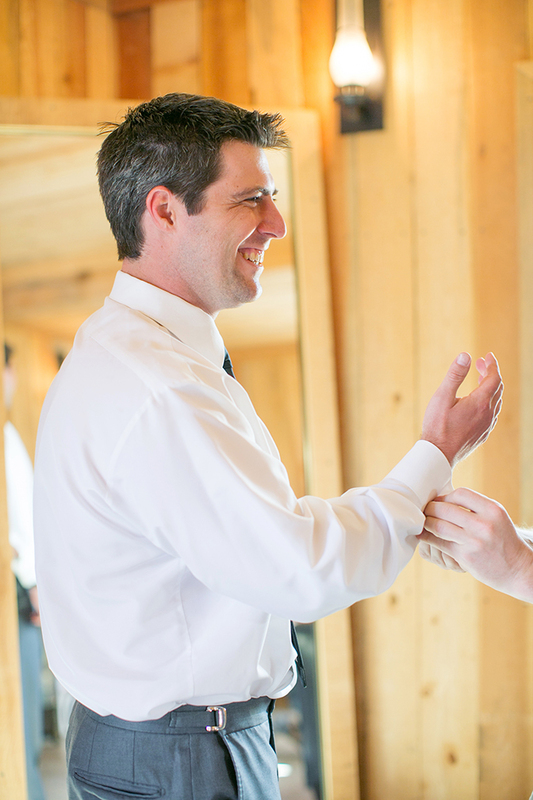 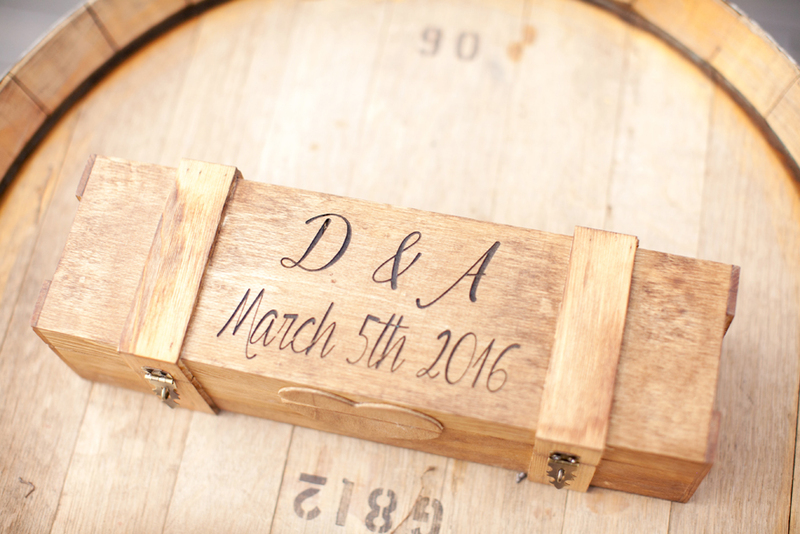 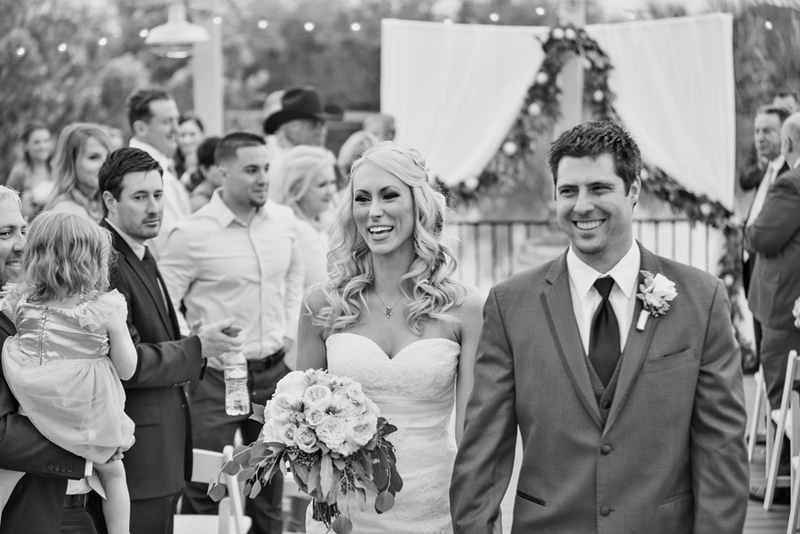 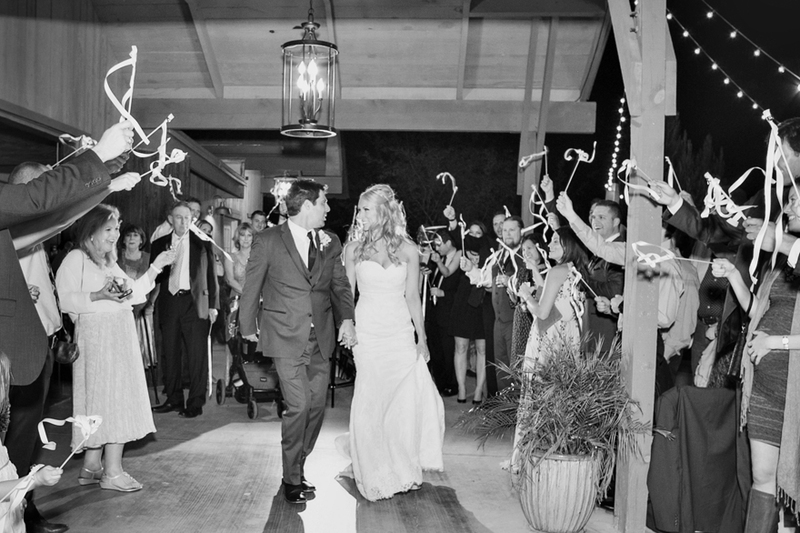 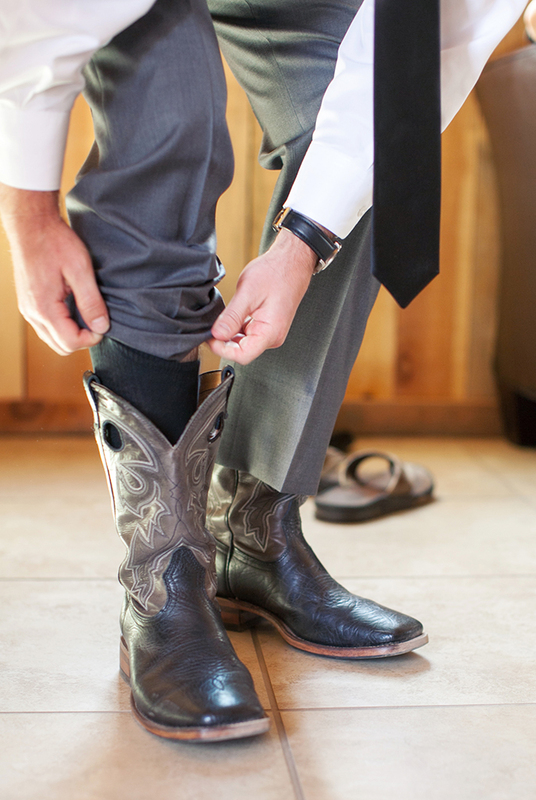 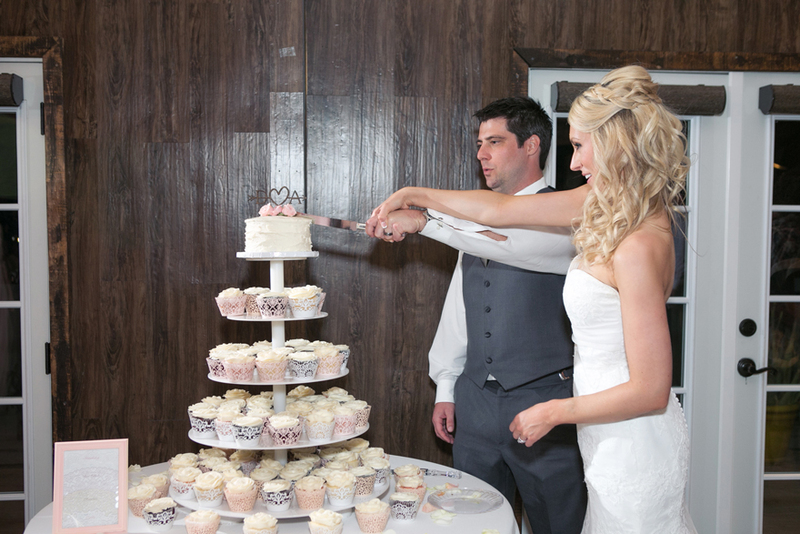 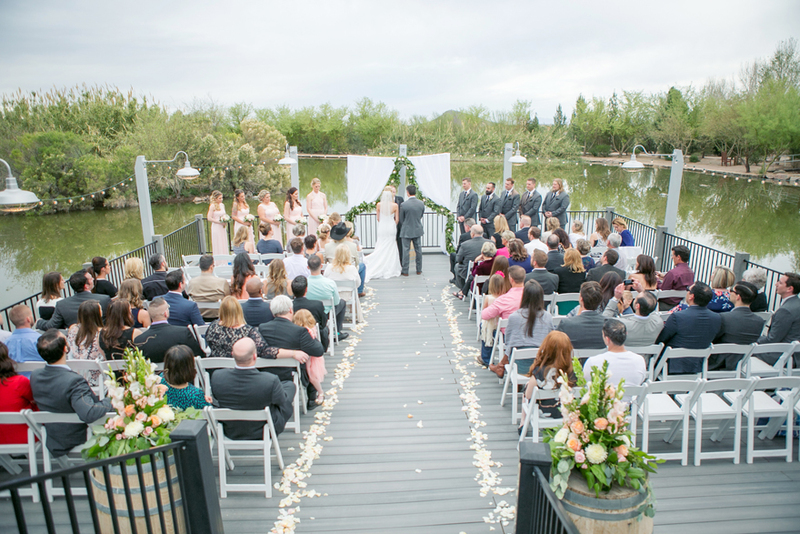 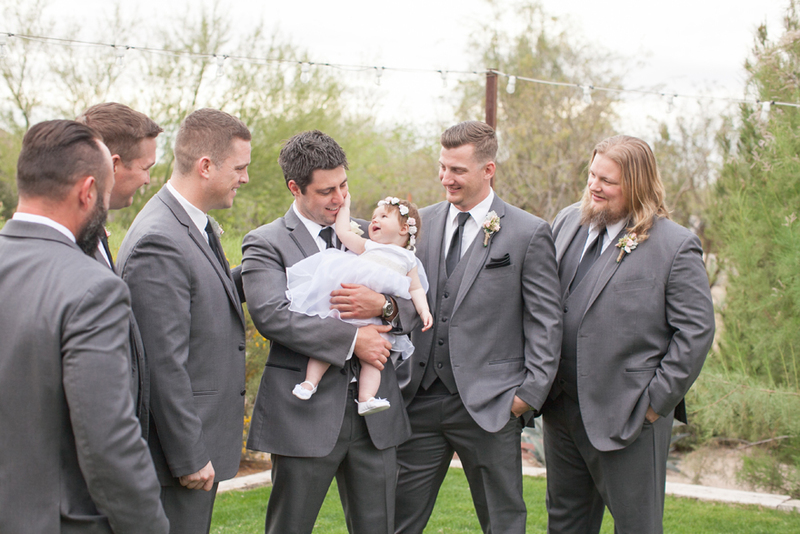 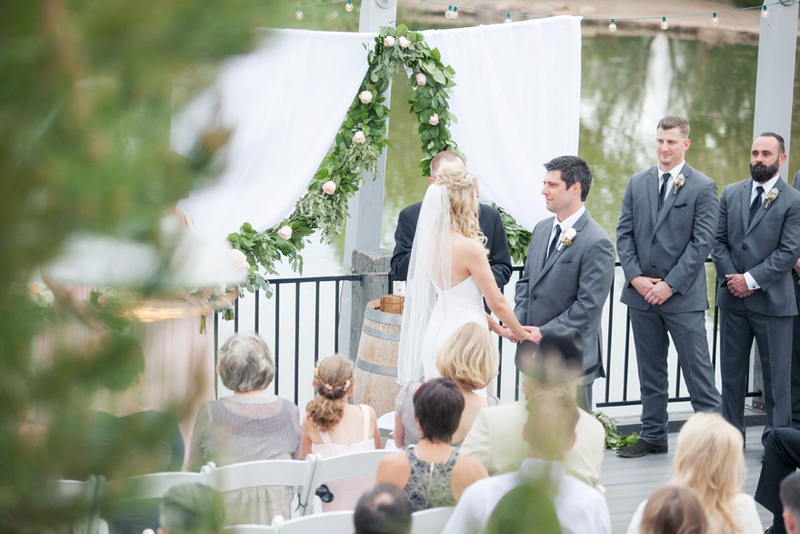 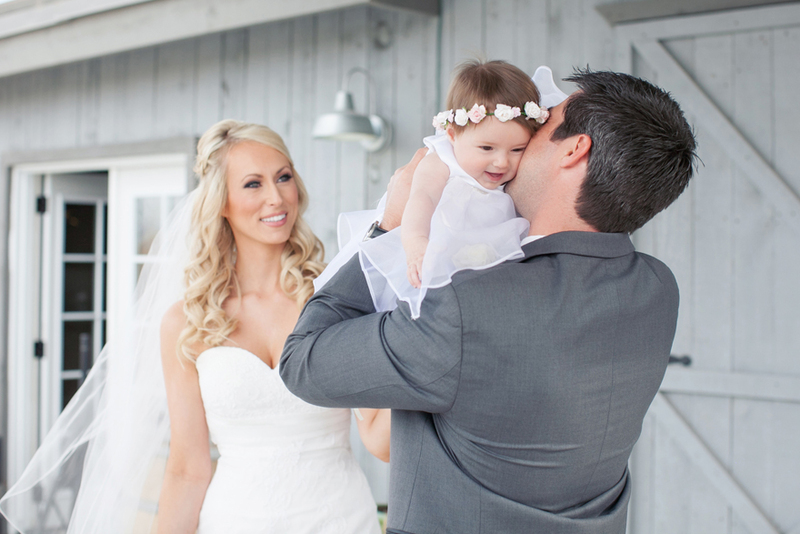 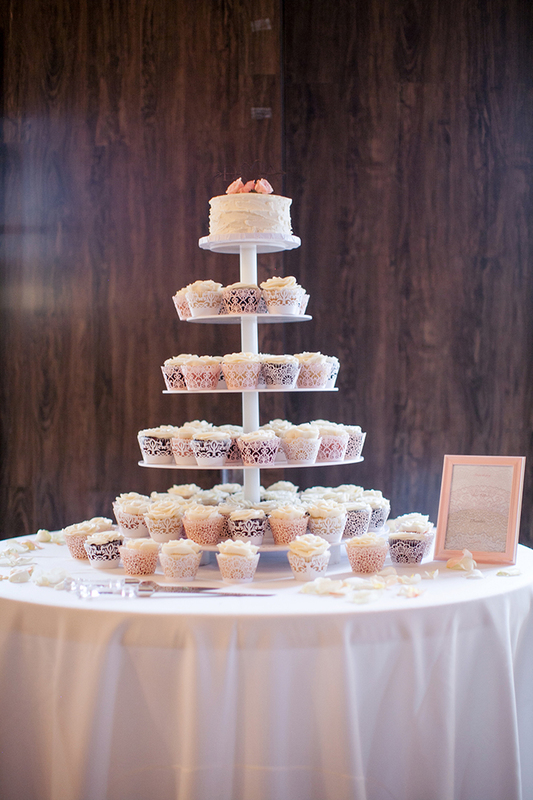 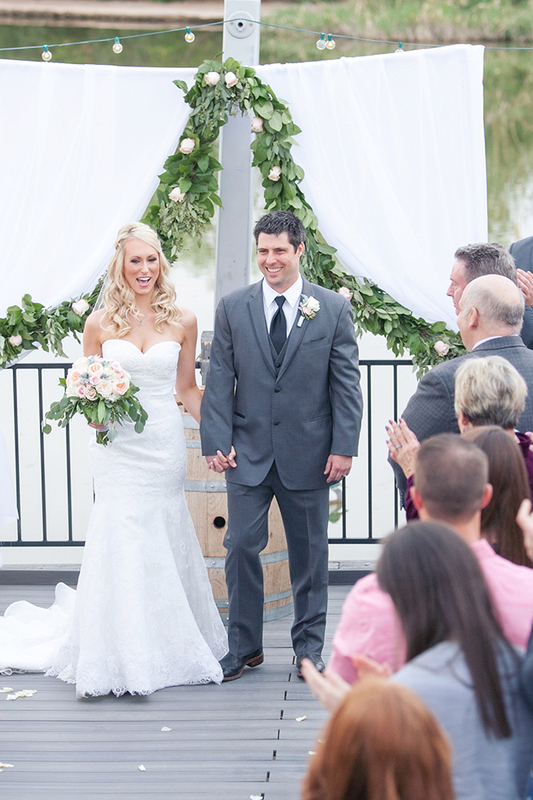 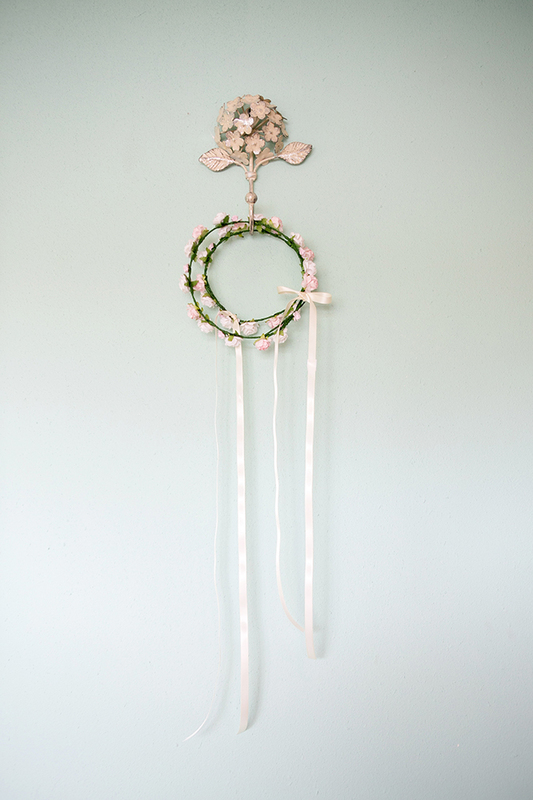 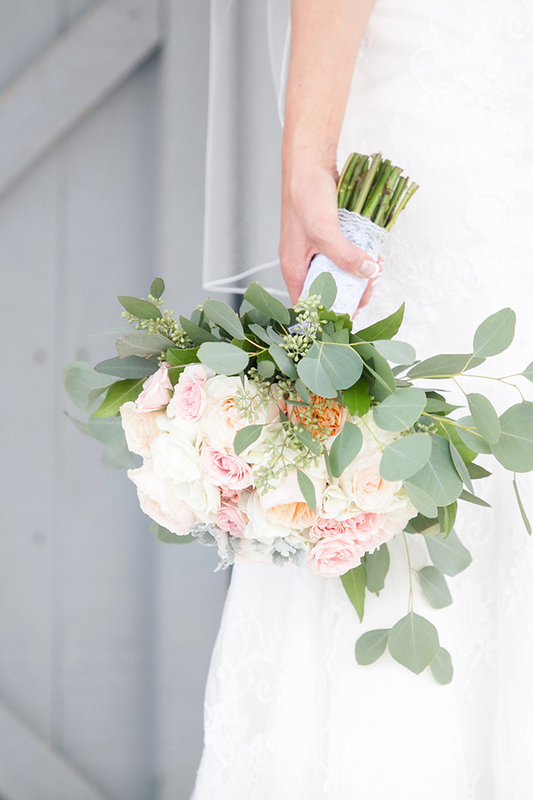 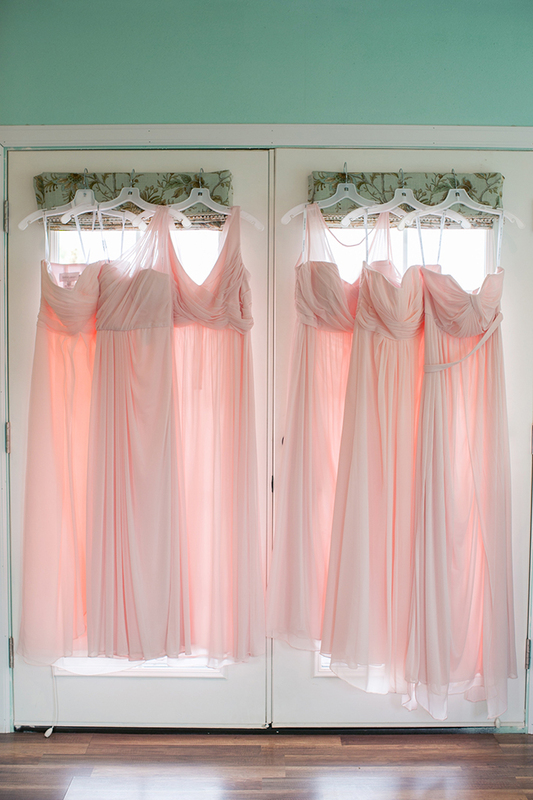 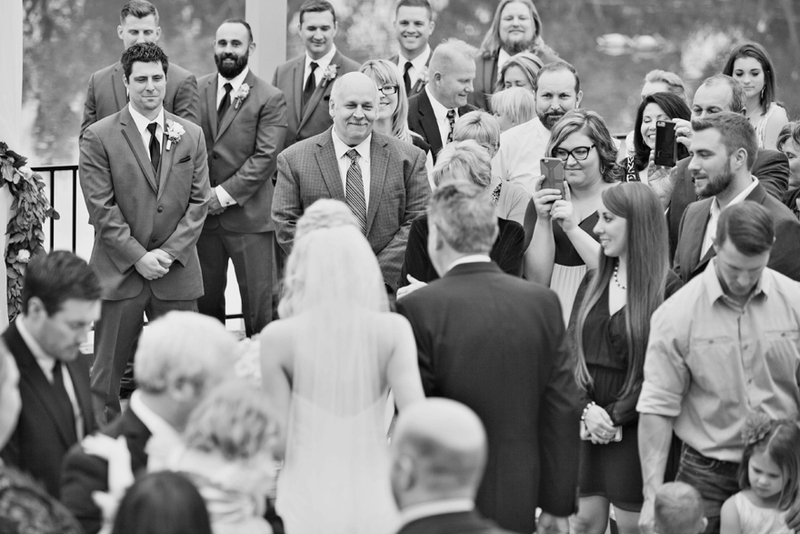 Janelle did a fantastic job capturing the beauty and fun of this country-chic wedding!